I FINALLY had a day at home to crawl around on hands and knees and scrub and clean all those hidden nooks and crannies - trimmed a few weeds and now am preparing to head to church. 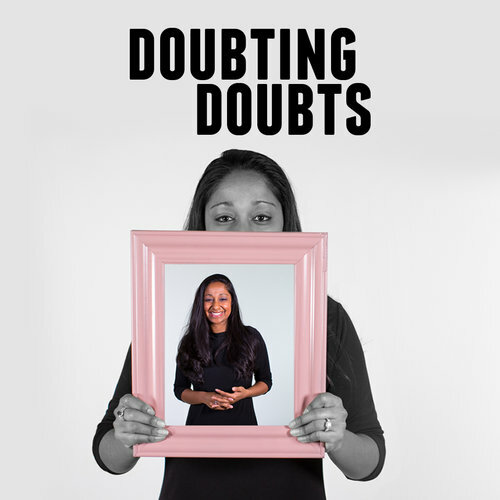 While cleaning I re-listened to the past 3 weekends of the Doubting Doubts series. It's been great so far. The idea that it's not a sin to doubt has resinated with everyone I've talked to. 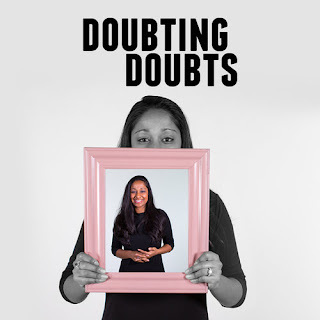 My church experience growing up was loving but made us feel guilty about everything we did wrong, even guilty about doubting anything that was being said. I'm so thankful for freedom from that guilt now and look forward to learning more this weekend! Don't let the Mother's Day celebrations keep you away, bring everyone with you and we'll see you at Crossroads!